the fairways lead the way to your destination. 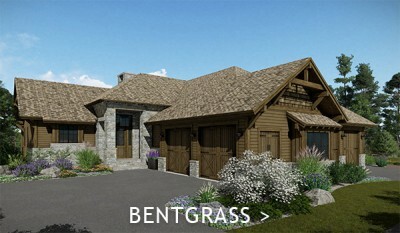 The Fairways at Whitetail Club serve the exact same purpose: leading the way to your ideal lifestyle. 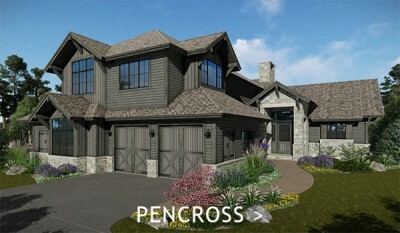 This collection of 34 transitional-styled townhomes appeals to those seeking a balanced tempo amongst sweeping meadows, towering ponderosa pines, placid trout ponds and 7,200 yards of one of Golfweek’s “Best Resort Courses In The Nation.” With models ranging from 2,899 to 4,407 square feet, these expansive residences offer the discerning buyer an array of options to personalize the spaces within, while completing their quest for the ideal Central Idaho family home.